The first book in a new fantasy trilogy by the award-winning author of The Fabled Beasts Chronicles. Molly Drummond is cursed: whenever a dog barks, she turns into a hare -- which can make life quite dangerous... So she does the sensible thing and attends a curse-lifting workshop, run by a local witch. 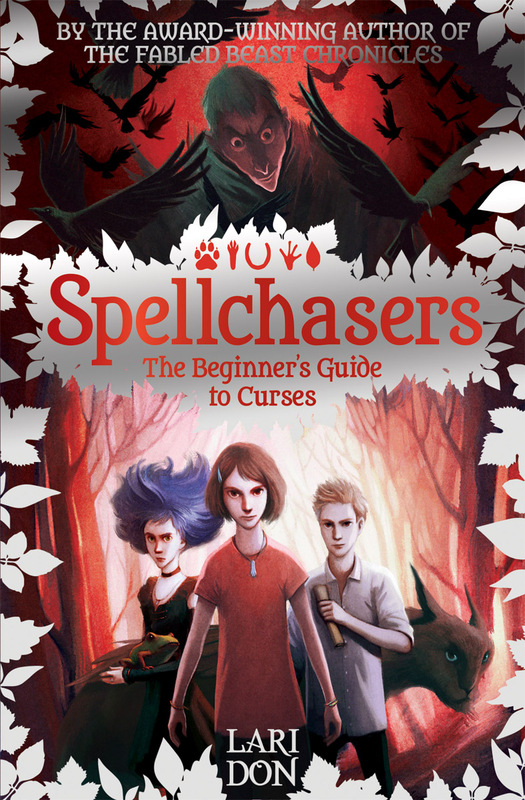 She tumbles into a world of magical beings, all desperate to reverse their curses. But will the power that feeds on the curses prevent them from returning to their normal lives? 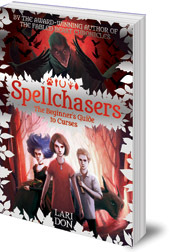 By the author of the bestselling Fabled Beasts Chronicles series, this is the dramatic first installment in the brand new, long-awaited Spellchasers trilogy. Lari Don has once again created a world of brilliant magic, dark danger and extraordinary friendship which will enchant children of upper primary age. Lari Don has worked in politics and broadcasting, but is now a full-time writer and occasional storyteller. She grew up in the north-east of Scotland, and lives in Edinburgh. She is the author of the four Fabled Beasts Chronicles novels, Rocking Horse War, and the award-winning Mind Blind for young teens. She also writes picture books, including The Tale of Tam Linn and The Secret of the Kelpie.